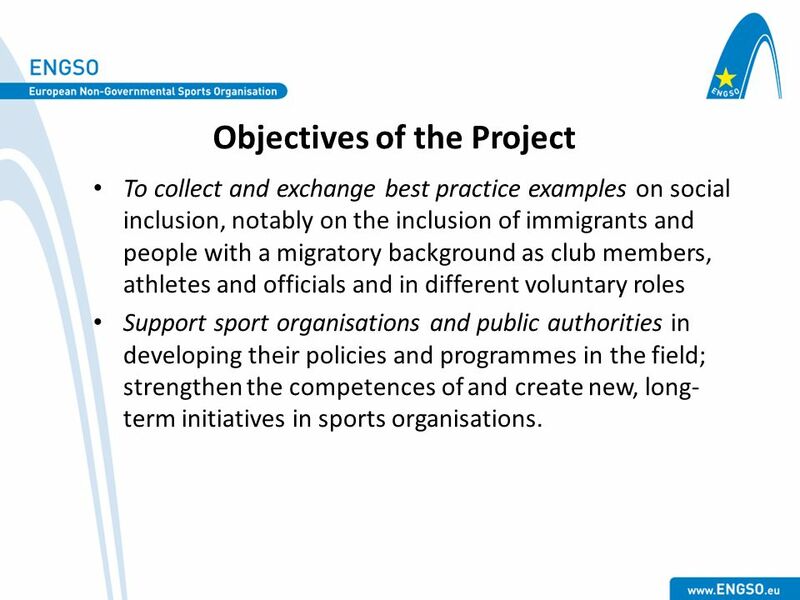 To collect and exchange best practice examples on social inclusion, notably on the inclusion of immigrants and people with a migratory background as club members, athletes and officials and in different voluntary roles Support sport organisations and public authorities in developing their policies and programmes in the field; strengthen the competences of and create new, long-term initiatives in sports organisations. 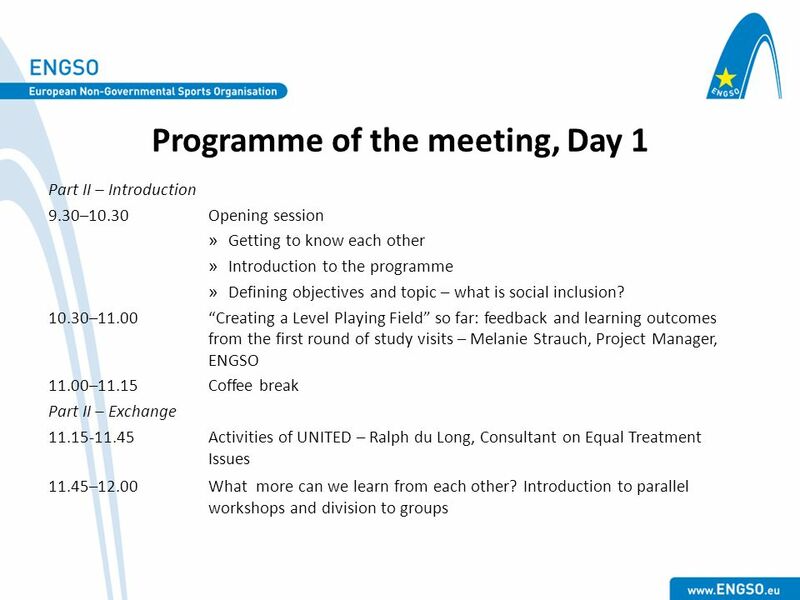 8 Expected outputs Social inclusion as a central theme is included in the policies and programmes of national sport organisations and concrete actions are taken on grassroots level in more and more European countries. 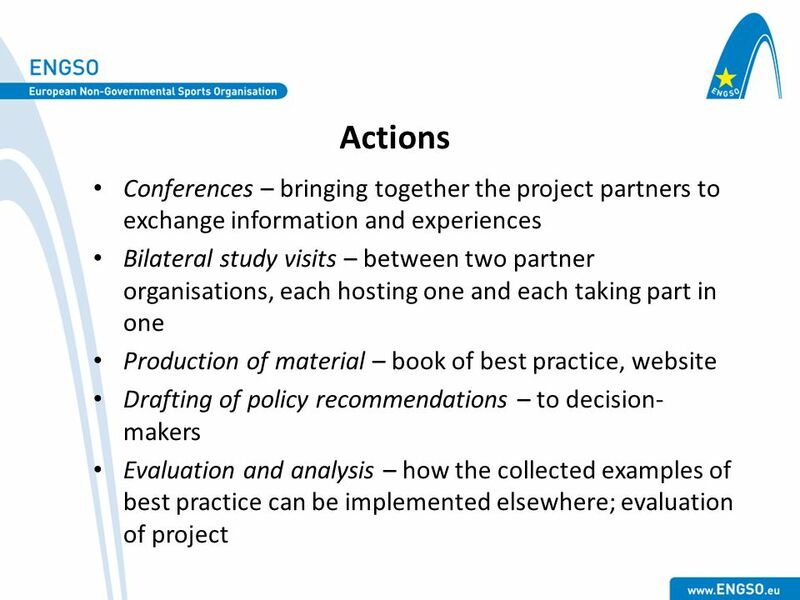 Analytical framework on the transferability of the implemented examples of best practice has been drafted. 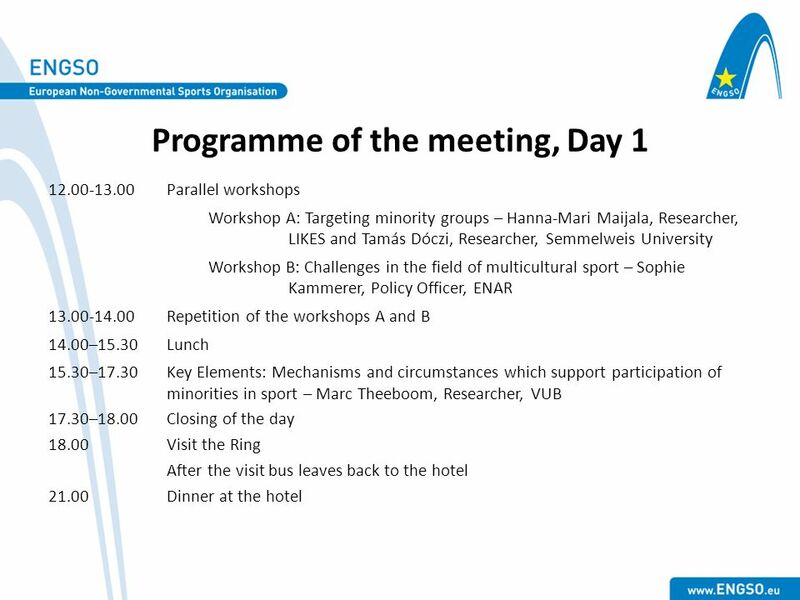 A book of good practice on social inclusion of immigrants and people of a foreign origin in national sports organisations has been produced in order to ensure the sustainability of the project, to support the analysis based on the project, and to support further actions of organisations working in the field. 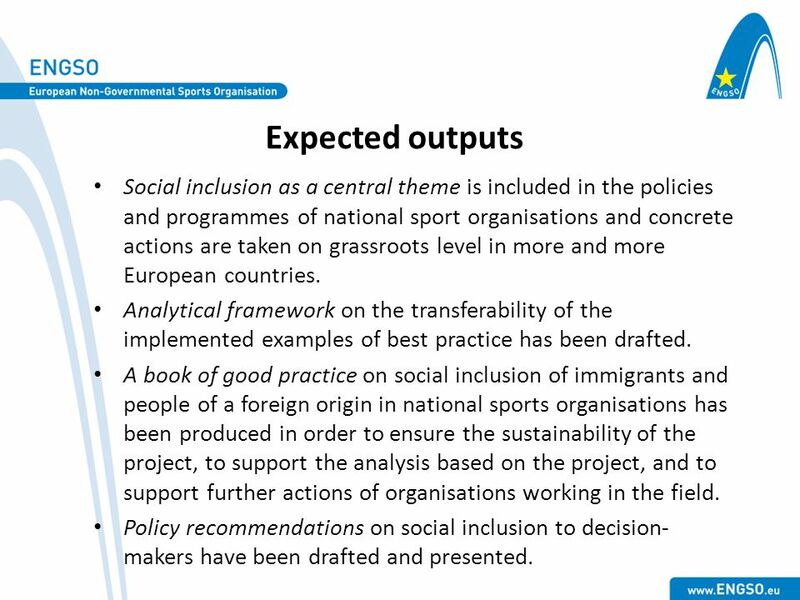 Policy recommendations on social inclusion to decision-makers have been drafted and presented. 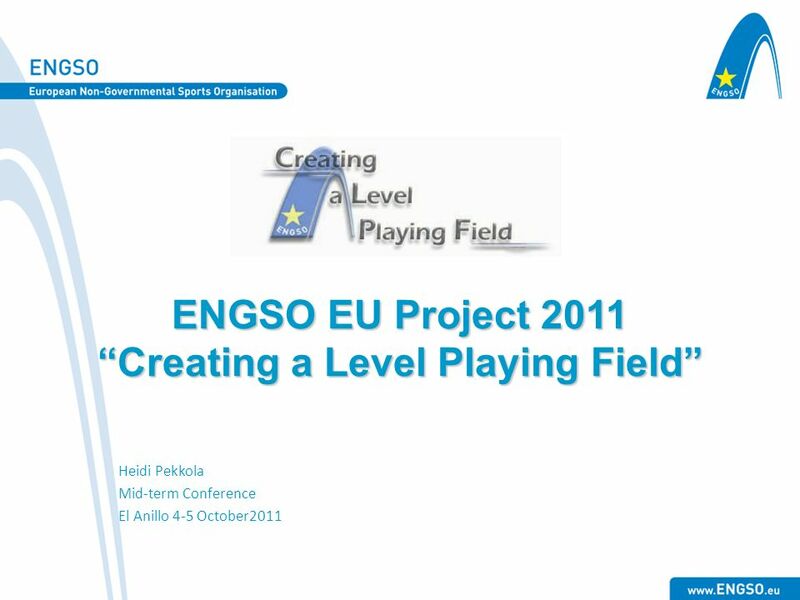 Download ppt "ENGSO EU Project 2011 “Creating a Level Playing Field”"
Workshop TOWARDS A EUROPEAN QUALIFICATIONS FRAMEWORK FOR LIFELONG LEARNING Relevance, Feasibility and Implications for SEE A Wider European Area of Education. Multi-level governance in EU Cohesion policy Professor John Bachtler VI EU-China High-Level Seminar On Regional Policy Multi-level Governance And Support. 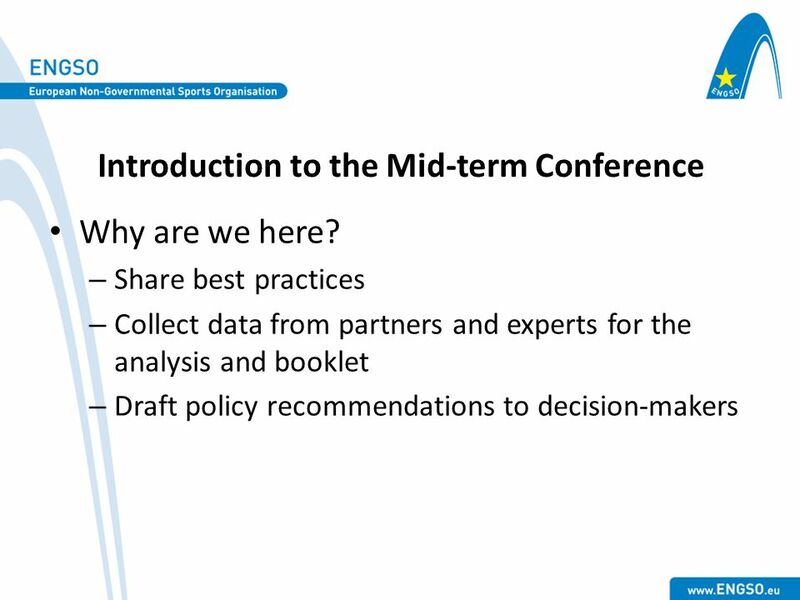 European Union Strategy for the Baltic Sea Region Flagship Project 14.3 (EUSBSR FP 14.3) Dr Christer Pursiainen Kick off meeting. 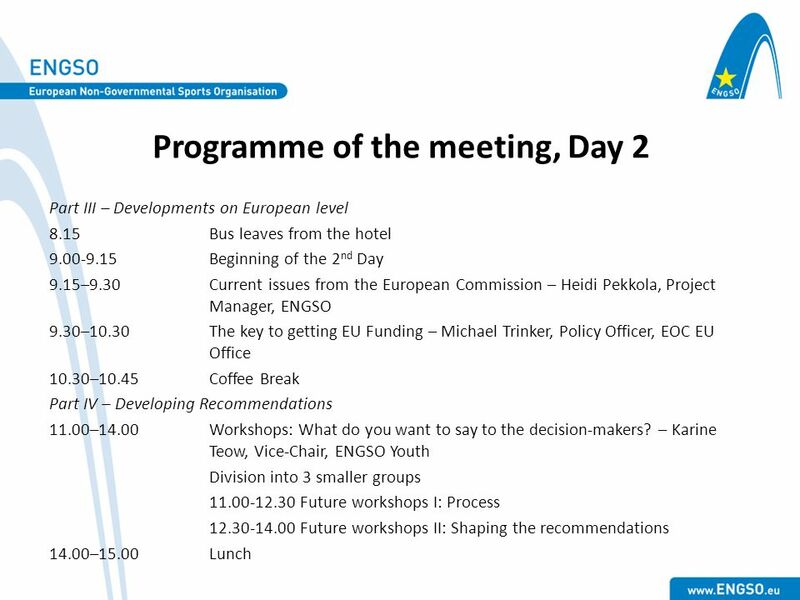 The opinons expressed in this presentation are purely those of the author and cannot be attributed to the Brandenburg State Chancellery Promoting EUrope. 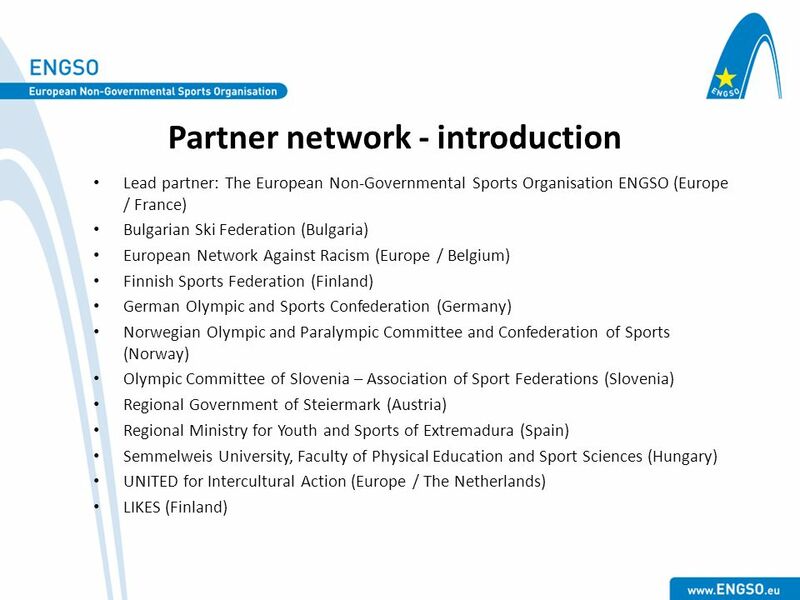 OBSERVAL-NET - Project number 519426-LLP-1-2011-1-BE-KA1-KA1NW With the support of the LLL programme of the European Union French LLP Agency and Bologna.